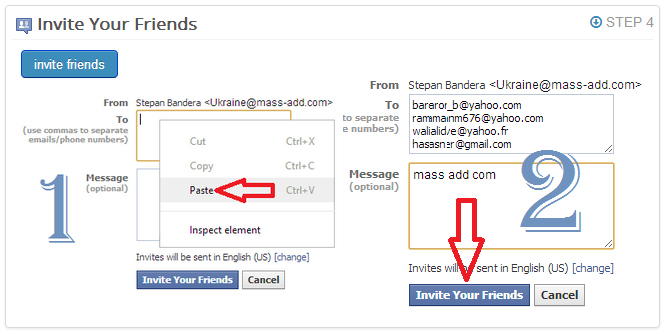 If your status green "In list" this means that you will receive incoming friends requests. If you do not want to receive incoming requests friendship press the green status and change it to red "Not in list"
You can change the status when you want! 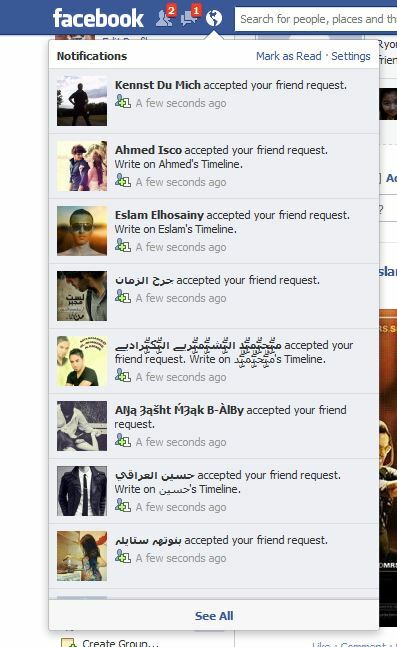 Now you can see how new friends add you.